It’s that time of year again! 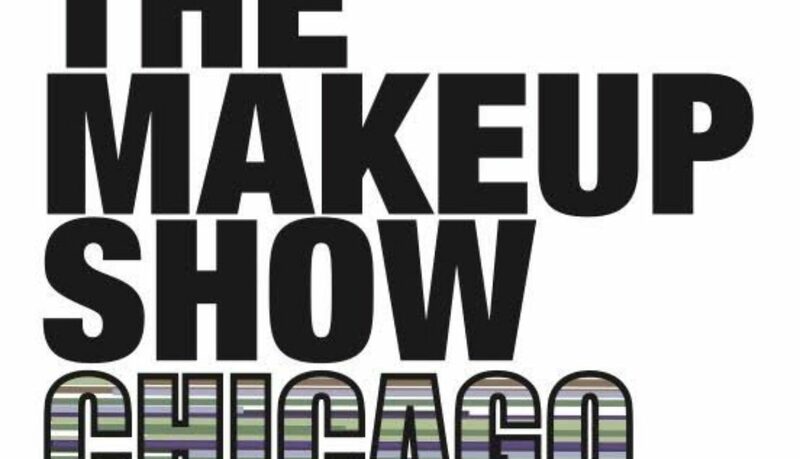 The Makeup Show is back in Chicago this weekend and of course I’ll be there to do lots of learning and a little lot of shopping! 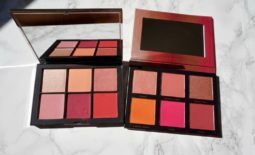 So Diamond Sponsor of TMS, Makeup Forever, will be be back at the show with a bunch of their latest releases. 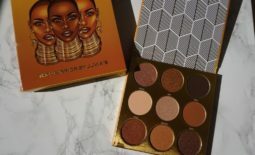 MUFE will be featuring their iconic Ultra HD complexion range, including the Ultra HD Skin and Lip Boosters, which hydrate and prepare skin for makeup application, and the Ultra HD Microfinishing Loose and Pressed Powders, which flawlessly finish the complexion by blurring and smoothing skin imperfections. 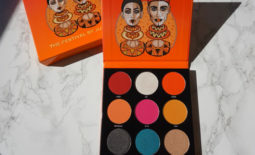 They will also be highlighting their recently expanded, waterproof Aqua XL collection at TMS Chicago, including new Aqua XL Ink Liners and Aqua XL Color Paints. 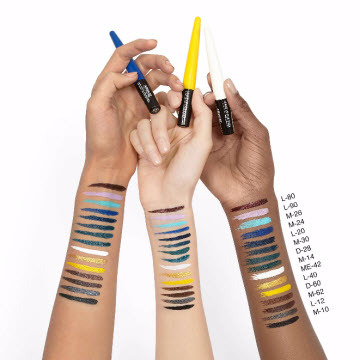 Aqua XL Ink Liner is a liquid eye liner that defines and enhances eyes in a wide range of neutral and bold shades with a long-lasting formula. 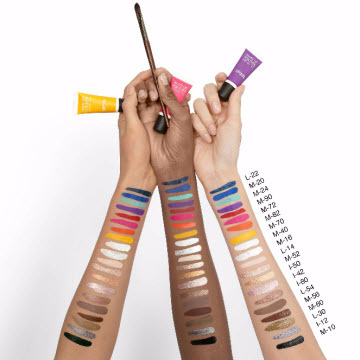 Aqua XL Color Paint is a blendable, highly-pigmented cream available in 20 shades and matte, lustrous, and iridescent finishes. 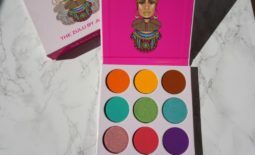 This versatile addition to the Aqua XL family can be worn alone as shadow, as liner, or as an eye shadow base to achieve a full range of eye looks. I’ve had my eye on the Aqua XL Ink Liners and Color Paints on these since they released a few weeks ago but I was waiting patiently for TMS to buy them! Of course I won’t be just shopping, I’m looking forward to learning from all of the amazing artists at the show. 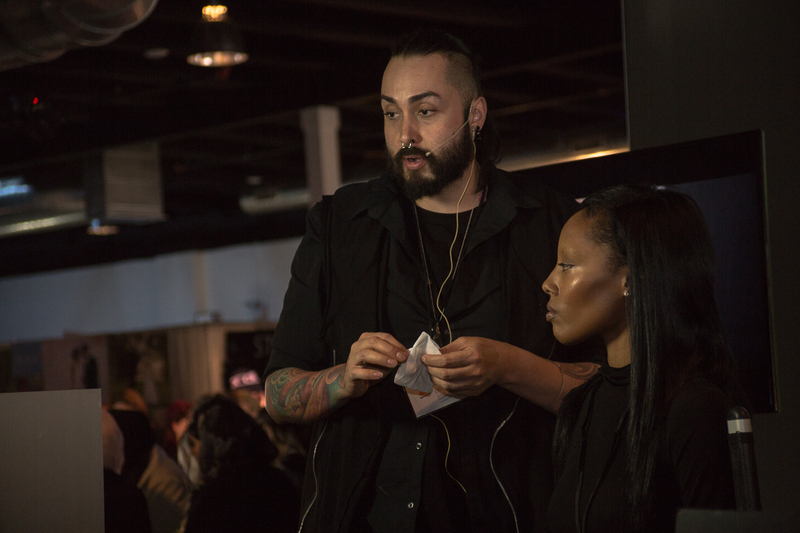 MUFE’s Artist and Educator Nick Lujan will be back this year teaching a bridal class and a stage demo featuring MUFE latest products. I watched one of his demos at the last show and honestly he’s AMAZING! Make sure you’re following me on Snapchat (👻: Chaliboo) and Instagram this weekend to see what’s happening at the show and learn along with me!